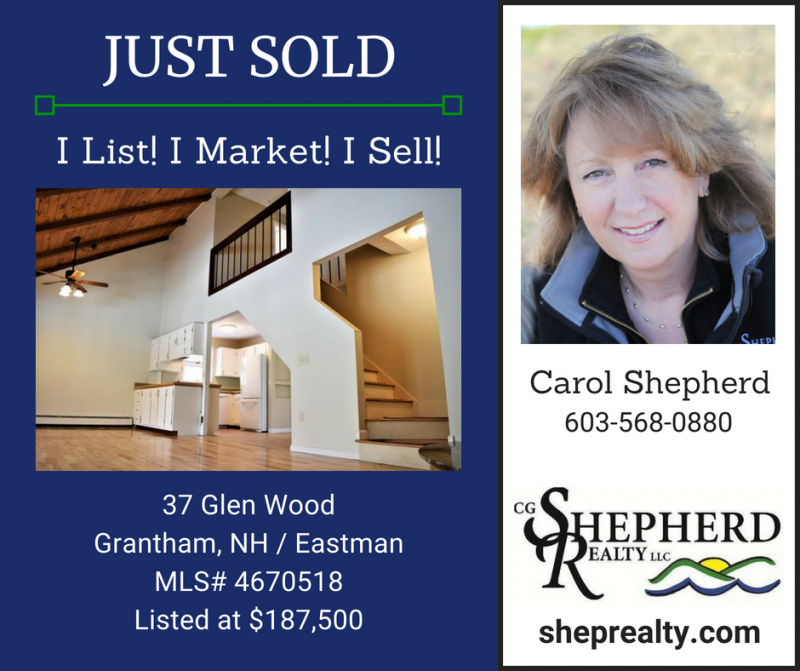 Carol Shepherd recently sold this updated saltbox home in Eastman! You'll find homes for sale in Eastman in a variety of styles - contemporary, cape, multi-level, ranch, saltbox or a combination of those. Although Eastman is a planned community, it's houses are as unique as the residents who live here. In this multi-generational community, many homes are custom-built giving each one features and finishes that make it truly special. Call Carol Shepherd at 603-568-0880 or email carol@sheprealty.com to find a home that matches your style in Eastman!